This is an epic film that needs to be seen on the big screen. I want to say I enjoyed every frame of Les Miserables, but unfortunately the theater we attended had some minor projector glitches. If you go to the CarMike Theater in North Myrtle Beach, SC be aware of the film blinking black frames. The management was nice about my complaints and gave us refunds. Still, it’s an annoyance that hurts a film as big, in its visual scope, as this one is. 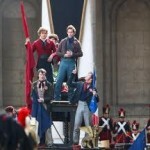 If you don’t like musicals, Les Mis may not be for you. There is a lot of “dialogue singing”. It has more of an operatic feel. However, guys, this is a great date film to show off your sensitive side. Guys, read on. There is a Hottie Alert. Is this a family film? Overall, yes. Still, there is certainly a lot of talk of prostitution and sexual proclivities. And, in the wake of Newtown, there is the death of Gavroche, the street urchin, in the rebellion that could be a little unsettling. For those of you who have seen and enjoyed the stage version, the movie is a must. 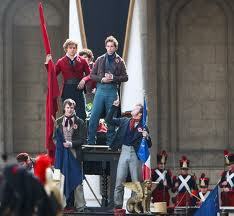 The Broadway version was more about the stage crafting of the rebellion. The film brings you the fuller story of this great novel. Unless you are well-versed in French history, I would suggest brushing up on the storyline. For instance, the start of the actual rebellion happens during a state funeral for a French general and liberal politician Jean Maximilien Lamarque who was a champion for the poor. In short, the populace was angry with what appeared to be the restoration of the monarchy with Louis Philippe on the throne. A little historical research will make the rebel scenes more relevant. 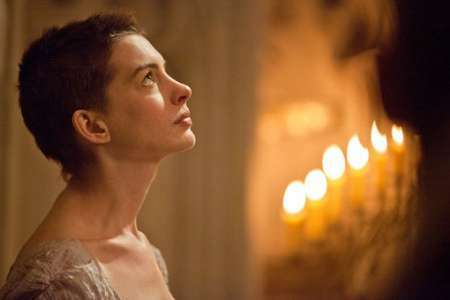 Anne Hathaway was equally magnificent as Fantine. She could win an Oscar but I don’t know if it would be for Actress or Supporting Actress. 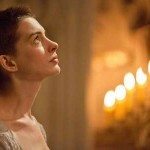 Fantine, though pivotal to the storyline, has little screen time as the film progresses. 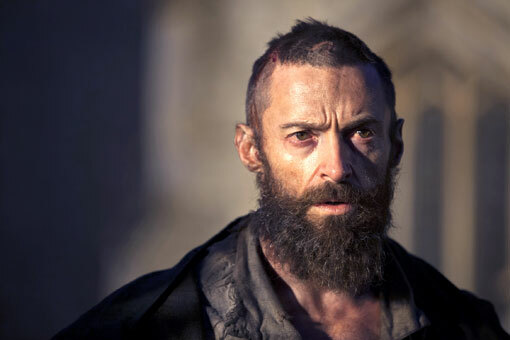 Russell Crowe as Javert might be questioned by some of you. I am a big fan of Crowe and I enjoyed his effort to cross-over. Granted, he has no Broadway voice, but he held his own. Sasha Baron Cohen and Helena Bonham Carter offer the comic relief nicely. Samantha Barks, as Eponine, delivered, in my opinion, the film’s show-stopping song, “On My Own”. You feel the pain of loving someone who loves someone else. Keats’ phrase “aching pleasure” comes to mind. However, the overall winner in this film is Victor Hugo. 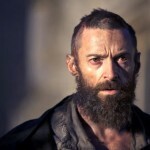 Les Miserables is one of the most moving novels of the 19th Century that endures today and has special relevance to the economic debacle we just experienced. Victor Hugo captures the human spirit at its best. This film does nothing to hurt that embrace of our nature — which might be the film’s greatest attribute.